Dogmas are the biggest source of fitness stress. They restrict your ability to make the best diet and exercise choices for your body and lifestyle. In other words, they prevent you from doing what’s best for you while forcing you to adhere to rules that place stress on your body, mind, and lifestyle. Like with all things in life, overcoming something that holds you back is the key to success. Overcoming diet and exercise dogmas is a massive step toward reducing the fitness stress on your body, mind, and lifestyle. It’s like releasing the brakes on a bicycle. Once you let go of what holds you back, you can make much more progress in less time with less effort. To first understand how to break free of fitness dogma, you’ll need to understand a few key things about dogmatic thinking in the first place. Here are several lessons about dogmatic thinking you should know in order to reduce fitness stress as much as possible. Dogmas tint your perceptions of the real world, which exists in shades of gray, into an artificial black and white view. This black and white perception of diet and exercise restricts your freedom and flexibility to make subtle choices that are best for you. Believing the world is black and white prevents you from dialing in your fitness choices to not only perfectly fit your lifestyle but also your needs. With its restrictions and limitations, it’s a wonder why anyone would voluntarily adopt a dogmatic approach. The reason for such self-imposed limitation is it offers assurance during times of uncertainty. The opportunity to view diet and exercise in black and white (or right and wrong) is very appealing when health and fitness are uncertain. It’s easy to mistakingly believe dogmas are rules and rules are dogmas. Therefore, it’s the diet and exercise rules that are to blame. The best way to reduce fitness stress is to do away with the rules. But the rules are very valuable. You can’t get anything done without some form of plan or structure, and that only comes from adopting a set of rules. Some rules help regulate diet, like not eating anything with more than 8 grams of sugar per serving, or drinking 8 glasses of water a day. Other rules bring structure to your training, like what your routine looks like and how many sets you do. So what to do? You need rules, but you don’t want to use them in inflexible ways. That’s where breaking free from dogmas come in. A dogma isn’t a set of rules, it’s a series of emotional shackles that bind you to how you practice those rules in an inflexible way. They use fear and false hope to make you feel like you have to follow certain rules and practice them in particular ways regardless of your circumstances. It’s this emotional binding that can cause so much fitness stress. Principles are the best way to break free of dogmatic thinking while affording you the freedom to create and bend the rules of fitness as you see fit. For example, take the principle of calorie balance that I discuss in my book, Fitness Independence. You can manage your weight adopting any set of rules you like to balance your calorie intake and expenditure. You can change your diet and workout program however you think is best for you. As long as you use the guiding principle of calorie balance you’ll achieve the results you want. You might adopt a rule, of not eating past 7 pm. That’s a fine rule in and of itself. It can help regulate snacking and curb impulsive over eating. The rule itself isn’t the issue, it’s the compulsive need to follow it no matter what the circumstances. What if you’re staying up late to study in college and get very hungry? What do you do if you don’t get to eat dinner until after 7, do you just force yourself to not eat until breakfast? There are many cases where you may need to eat something later in the day, and you may be better off eating late some nights. The dogmatic approach to diet and exercise rules is the primary source for fitness stress, but a dogmatic approach isn’t adopted on logic and thought. It’s created by an emotional need for security and certainty. While the rules are often blamed for fitness stress, it’s the rigid structure of feeling like you can’t bend the rules that create the stress. Using principles, like the ones I list in Fitness Independence, help guide you to success while being flexible in your approach. 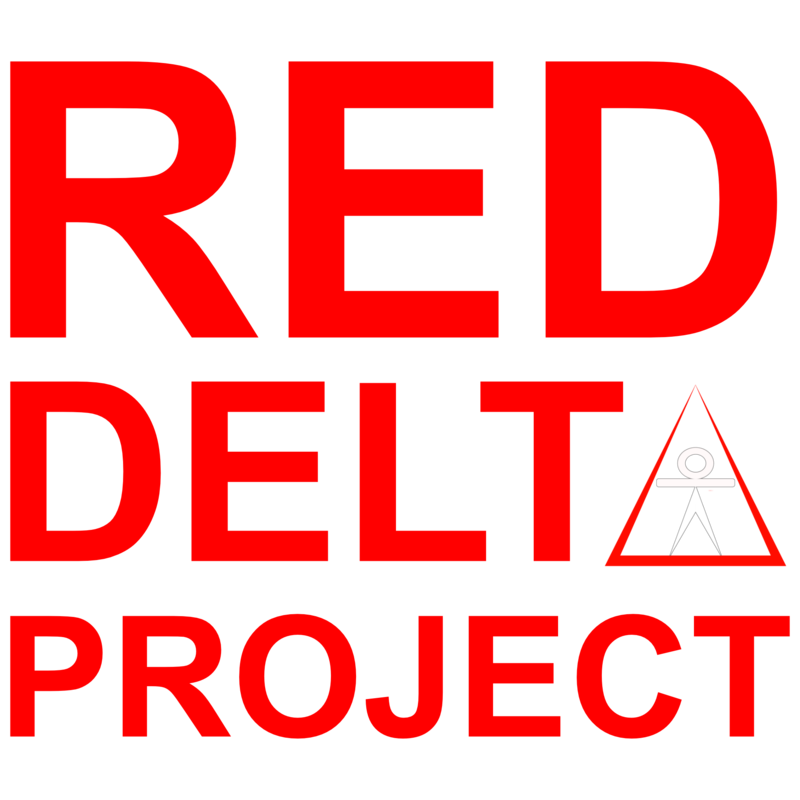 Red Delta Project LLC (Matt Schifferle) is not liable for any injuries or damages that individuals might incur by attempting to perform any of the exercises or feats of strength depicted or discussed on this website. Any individual attempting to does so at their own risk. Consult with your physician before beginning an exercise regimen.